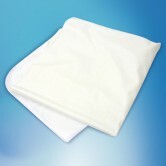 High quality care wipes that offer soft and gentle cleaning care even on delicate skin. 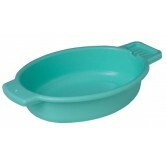 Can be used wet or dry for cleaning and drying without irritation. Wipes measure 270 x 360mm and come in a pack of 60. 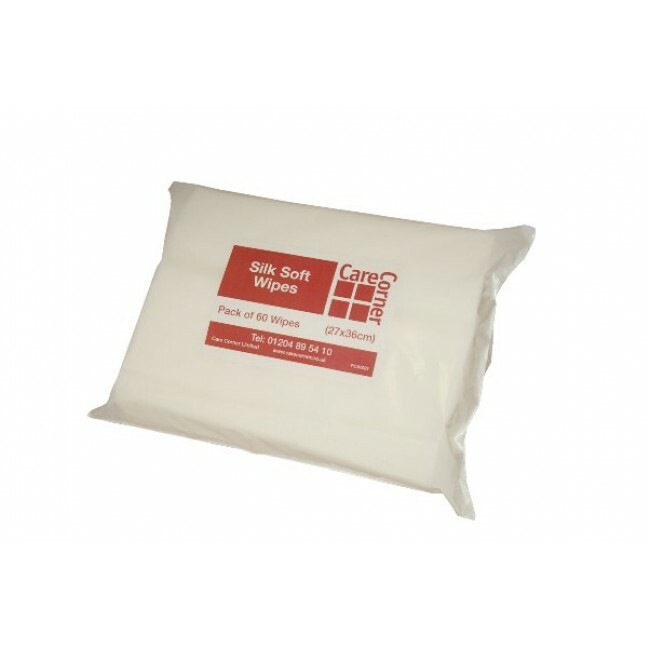 Come in polybag with cut out making them easy to store and the wipes are easy to pull out.